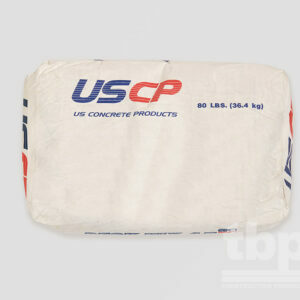 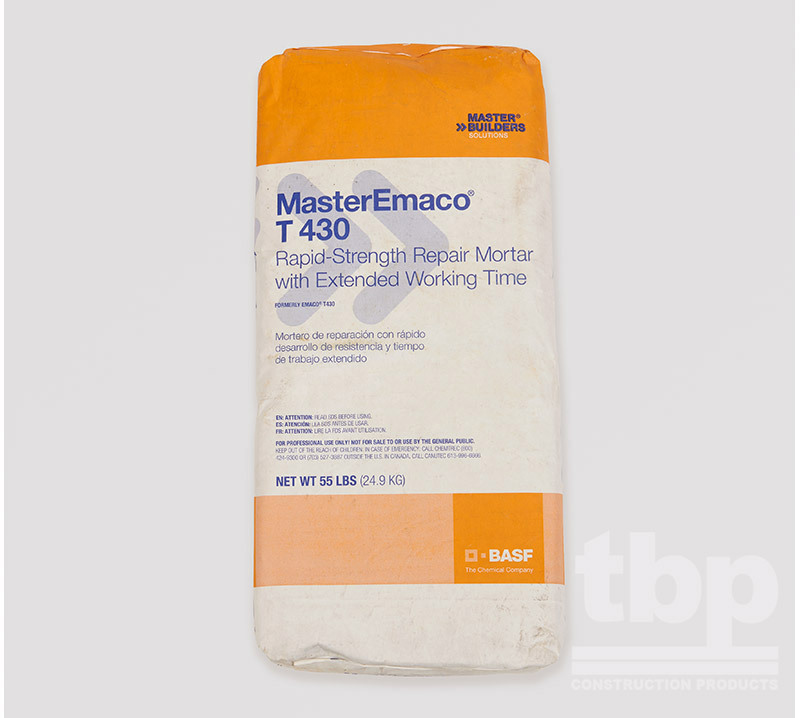 MasterEmaco T 430 is a one-component high-performance cementitious repair mortar. 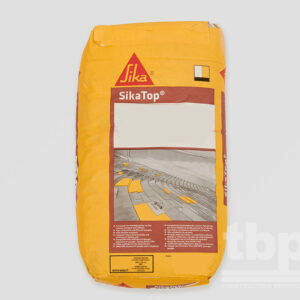 It is especially suited for cold weather installations and the repair of freezer floors. 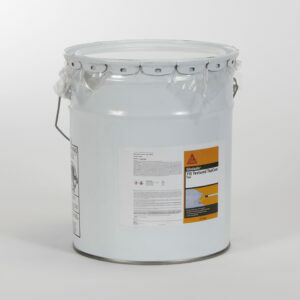 What are the unique features of MasterEmaco T 430? What are the benefits of MasterEmaco T 430?